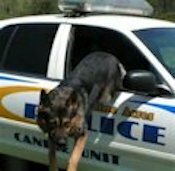 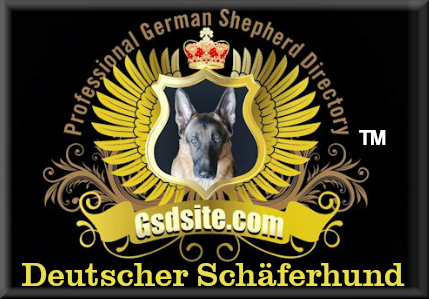 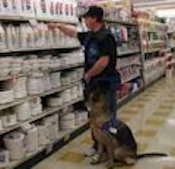 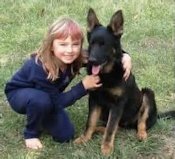 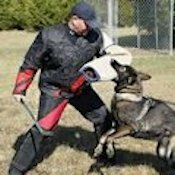 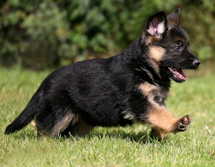 Tags: German Shepherd Leash, German shepherd Puppy Leash, German shepherd dog leash, Leash, Shock Absorbing Leash, German shepherd leash, K9 leash, dog leash, K9 Leash, Leather Leash, schutzhund leash, quality dog leash, service dog leash, dog lead, dog tracking leash, dog training leash, retractable leash, law enforcement dog leash, chain dog leash, retractable dog leash, leash bags Dean and Tyler Simply Stitched Pull Tab Leash, Black 8-Inch by 1/2-Inch Width With Herm Sprenger Hardware. 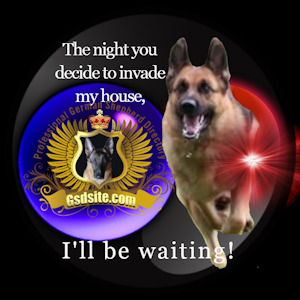 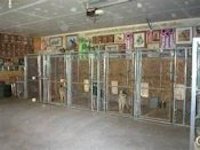 I want to let you know about a great classified ad I have just found. 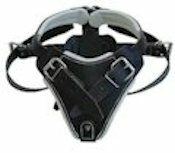 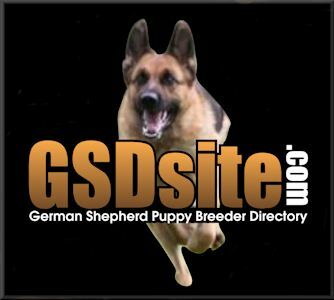 This classified may be found at https://gsdsite.com/ads-2250/dean-and-tyler-simply-stitched-pull-tab-leash-black-8inch-by-12inch-width-with-herm-sprenger-hardware.html. 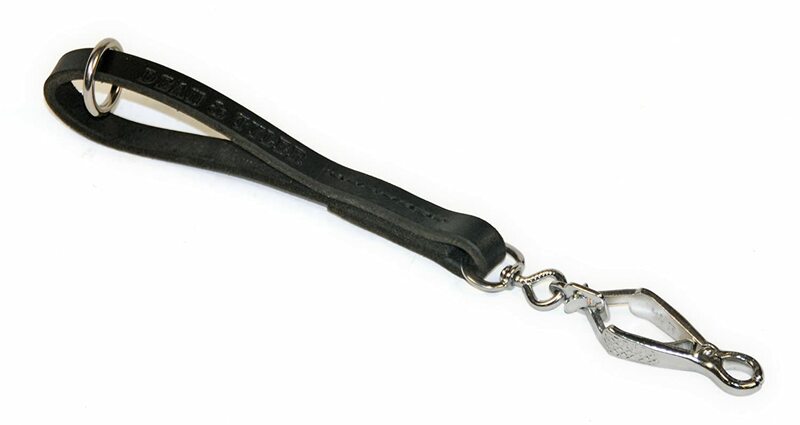 Title of the classified: Dean and Tyler Simply Stitched Pull Tab Leash, Black 8-Inch by 1/2-Inch Width With Herm Sprenger Hardware.